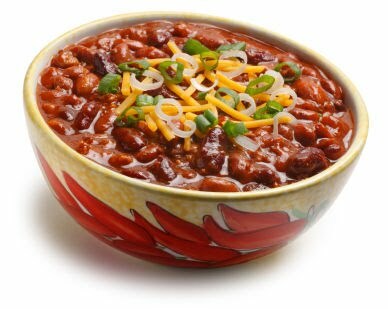 The Shoppes at Northway will be hosting a Fire & Ice Festival with a Chili Cook Off on Saturday February 26th from 5pm – 8pm outside of Border’s Books store. The event is FREE! Northway doesn’t have a list of restaurants or cooks who will be serving the chili but they do promise good food and fun while watching award winning ice artists go at it to create their masterpieces.